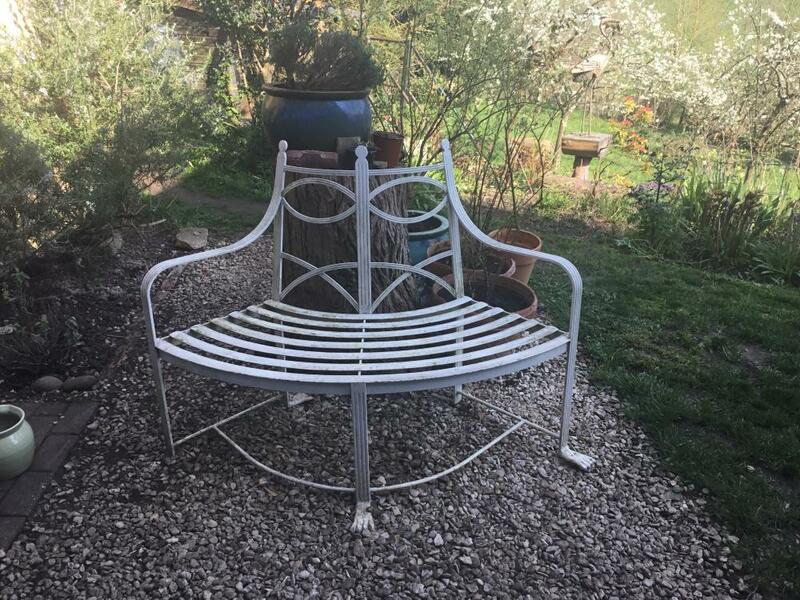 Is your garden furniture looking a little weathered? How about giving it a new lease of life? If your garden furniture is in good condition and you just fancy a change of colour then this is the package for you. If you want a Rolls Royce job which will give you several years of protection then this is the package for you. The furniture is blasted back down to bear metal then a etch primer is applied, then the top colour coat is applied. Any repairs can be carried out if required. We keep a wide range of Ral colours in stock and can supply specific colours if required at an extra cost. *Guarantees can be provided depending on the package you choose. 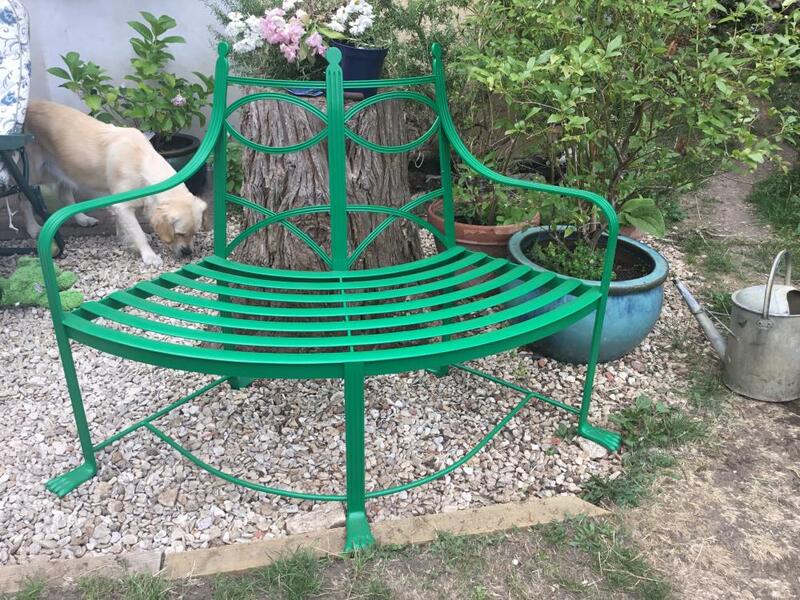 Wooden bench refurbished for Margret, Northleach.